When Marco Polo came to Hangzhou in the 13th century he declared that "it is the most beautiful and elegant city in the world". And Hangzhou remains this charm till today. Contrasting to the hustle and bustle of the neighbouring Shanghai, Hangzhou is well-known for its extraordinary beauty and elegance. And it attracts hundreds of thousands of tourists to its exquisite West Lake(Xi Hu) area each year to enjoy the placid lake, beautiful gardens, reflecting pools, lavish temples and friendly lakeside teahouses. Along with Hangzhou's famous Dragon Well Tea, tasty local cuisine, good shopping environment and modern facilities all make a trip to the city worthwhile. 3 days are quite enough to get a fast shot of Hangzhou and you can enjoy the extension tours including the Wuzhen Water Town. See our recommended Shanghai tours and check out more interesting attractions for Shanghai in our Tour in Depth to plan your own unique tour. 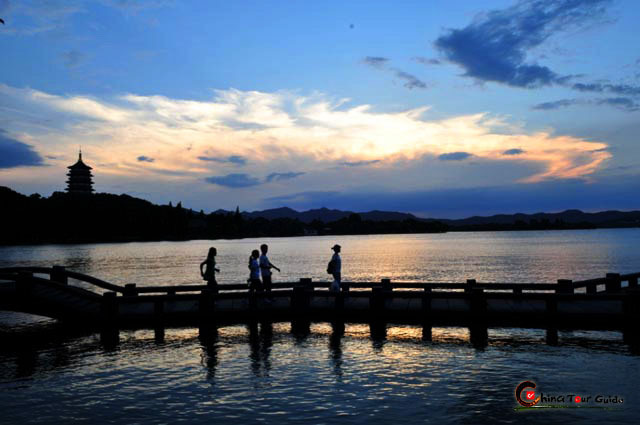 West Lake: Imparting an elegant atmosphere, the West Lake is a common subject of Chinese painting and poetry. It's also famous for its tranquility and different beauty due to the change of the seasons. " 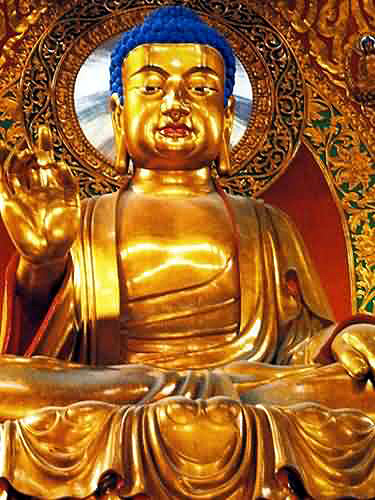 Lingyin Temple: Literally "Temple of the Soul's Retreat", Lingyin Temple is one of the most significant and beautiful Buddhist monasteries in China and features hundreds of magnificent rock carvings of Buddha. 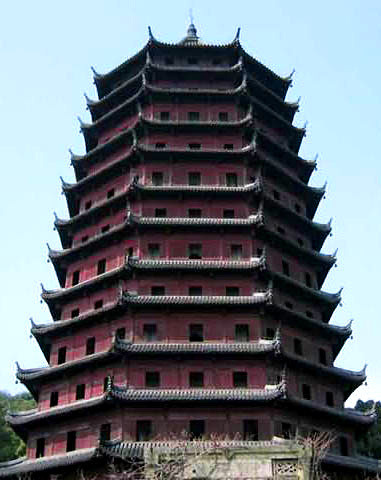 Six Harmonies Pagoda: Overlooking the Qiantang River not far from the West Lake, Six Harmonies Pagoda is a true masterpiece of traditional Chinese architecture which boasts a history of nearly 1500 years. 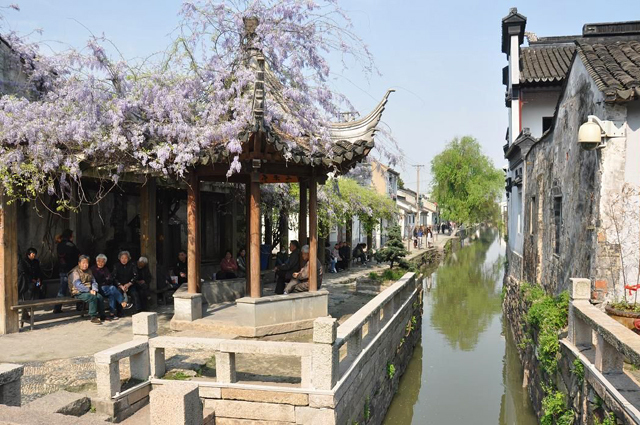 Wuzhen Water Town: With ancient docks, waterside pavilions, and corridors stretch out for miles, Wuzhen makes a romantic atmosphere that is typical to water towns. If you want to see more pictures about Hangzhou, please click here. 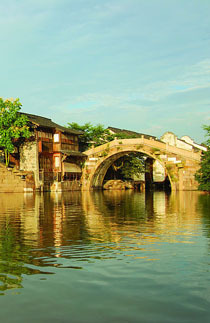 Hangzhou is a beautiful city neighbouring Shanghai with a number of natural and historical sites. Our Coach Tour will take you to see the essence of this city including a boat cruise on the picturesque West Lake and two local featured night tour with exciting shows. And the water towns like Wuzhen and Shaoxing next to Hangzhou is worthwhile to see. Get ready to be exposed to a sumptuous 3-day show of the most beautiful city and the most splendid water town in China! What you meet is far more than the gorgeous landscape of Hangzhou city and Wuzhen Water Town, you'll enjoy an insightful tour of the region's history, culture, specialty and even the elegant lifestyle! 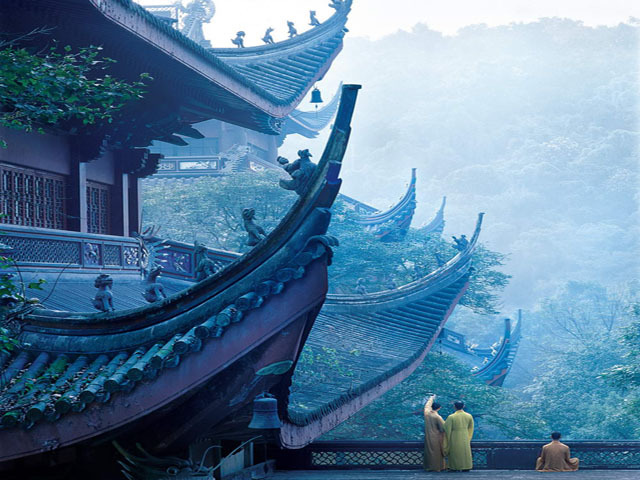 This 3-day tour is a journey of culture exploration, taking you into the picturesque and poetic Hangzhou and Shaoxing with a long history and an air of Chinese culture. From romantic lakes to ancient street, from magnificent temple to precious residence...all of them sketch an exquiste and imaginative painting in front of you. 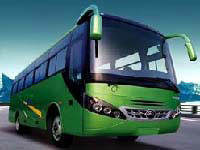 The tour unfolds itself like a scroll of panoramic sceneries of Shanghai and Hangzhou. You'll find on it not only the most celebrated attractions like The Bund and West Lake but several other less-known market, pedestrian streets, temples, tower and pagoda that help establish the outline of these two cities and create their fame among travelers. Create a new page of your travel log by a close touch with Hangzhou with a reputation of poetic fairyland. The unique frozen-in-time flavor melts into pumping modernization, forming a blend of history and natural beauty. 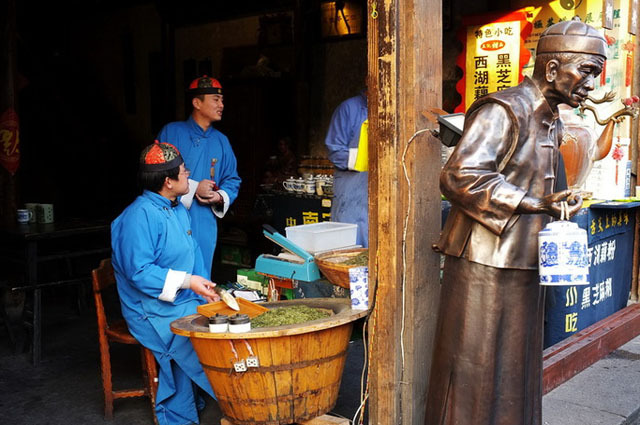 What's more, Yiwu, a shopping paradise, adds more diverse elements to your Hangzhou tour.